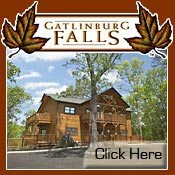 Gatlinburg, Tennessee is a beautiful resort town in East Tennessee near the Great Smoky Mountains National Park. 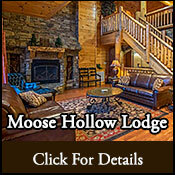 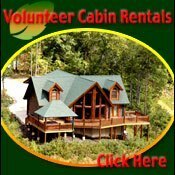 There are many cabins and chalets available for overnight rental with a wide range of amenities. 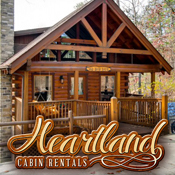 Watch a DVD, curl up in front of fireplace, sit on the deck or porch swing, play a game of pool, or cook a family meal in your cabin. 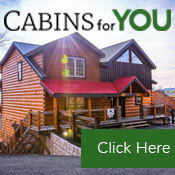 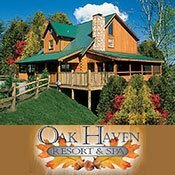 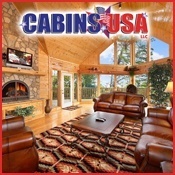 Gatlinburg rental cabins make lasting memories. 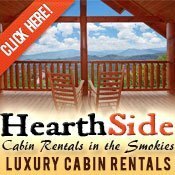 A Vacation Guide to the Smoky Mountains.